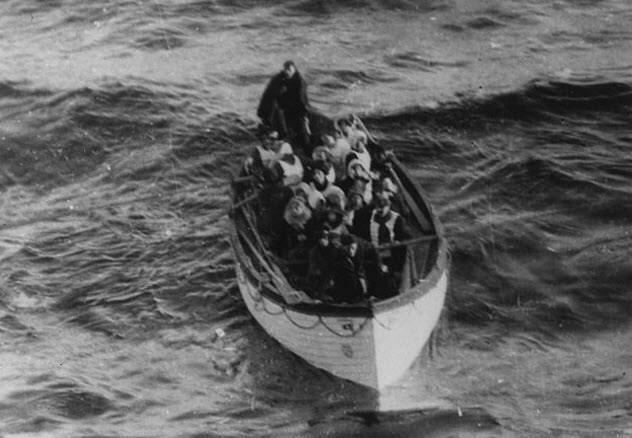 We heard countless stories about people on the Titanic pulling together to save people or men stepping aside to let women and children escape on lifeboats. Gilnagh was sleeping when the ship started to sink. She was awakened and escorted to one of the lifeboats, where passengers were instructed to row their way to another vessel. She’d never been on a cruise ship before, so she thought that this was just how things were done. Gilnagh described the ship exploding, having to push wreckage away, and pulling people out of the water into her lifeboat. When the Titanic sank, the men were supposed to let women and children escape first, and thus 1,352 brave men went down with the ship to help keep their wives and children alive. Dickinson Bishop wasn’t one of those men. When he was asked about how he’d gotten out ahead of so many girls, Bishop came up with the perfect story: He had accidentally tripped and fell and landed in a lifeboat. Film star Dorothy Gibson escaped the wreck and made her way back to New York. There, she went directly to her manager’s office. She convinced him that they needed to make a movie about it as it was the opportunity of a lifetime. Within a matter of days, Gibson managed to write script herself and reenacted her own near-death experience. 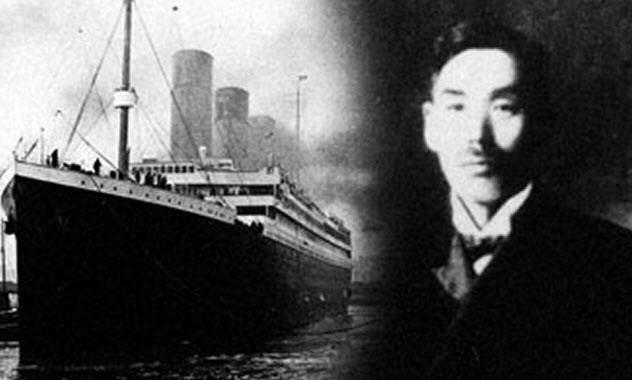 Masabumi Hosono was the only Japanese man on the Titanic. He worked for the Ministry of Transportation and had been sent to Russia to research their railway system. His long trip back involved a first-class trip on the maiden voyage of the Titanic. When the ship started to sink, Hosono intended to sacrifice his own life to save others, then he saw another man hop on a lifeboat. If nobody else was going to be noble, Hosono thought, there was no sense in being the only man stupid enough to go down with the boat. But Hosono suffered for his survival. The Japanese press called him a coward who had “betrayed the samurai spirit of self-sacrifice.” Hosono lost his job for the disgrace of surviving. Crewman H.G. 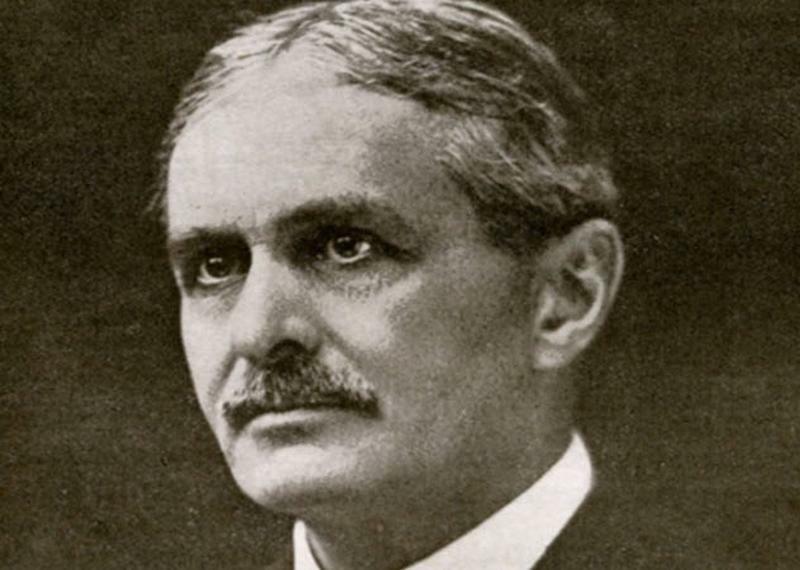 Lowe left the Titanic on a lifeboat overflowing with people. After he passed the his people onto other boats, he went back to the ship to save as many more people as he could. When Lowe returned, he saw a particularly muscular-looking woman wearing a skirt and shawl rushed over and jumped into the boat as quickly as she could. Lowe took a closer look under the shawl and realized that it was a man in a dress. That man was Daniel Buckley. 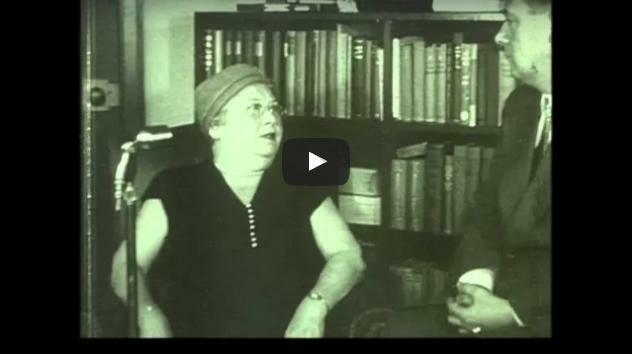 In his version of the story, Buckley insists that he wasn’t wearing a skirt. But he doesn’t deny that he had a shawl on his head. When Abraham Saloman realized that the Titanic was going down, he knew what he had to do. He grabbed a lunch menu (probably as a souvenir) and, with four other millionaires, made their way to the lifeboats where they saw a boat with room for 40 people. If they had to flee a sinking ship, though, they wanted to be comfortable doing it. So one of the millionares, Cosmo Duff-Gordon, bribed some crew members to take them alone and let them stretch out their legs a bit. Out at sea, the crew suggested going back and rescuing the others. Mrs. Duff-Gordon, though, was worried that the boat would get a little cramped. So they didn't go back even though they had room for at least 28 more people on their boat. 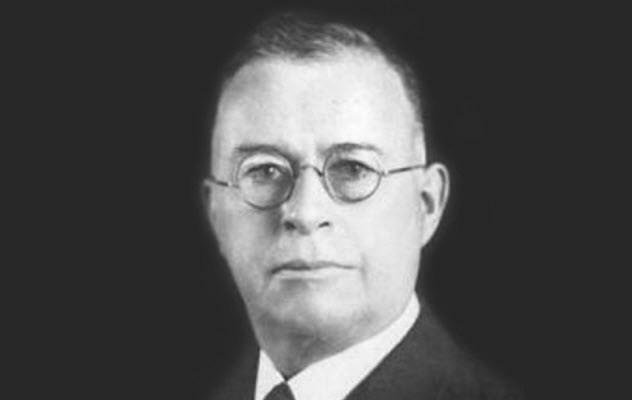 When the Carters made it safely to New York, they told the press a story that cast William Carter as a hero. But a different story came out when the couple divorced. 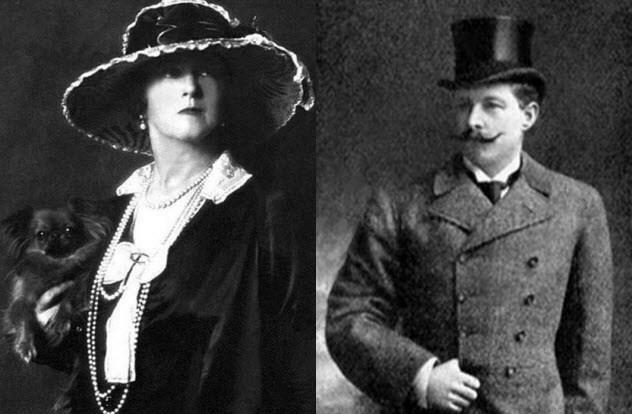 During the divorce, Mrs. Carter recounted that William had rushed into the room when the Titanic crashed and said, “Get up and dress yourself and the children.” Then he ran from the room without another word and didn't come came back. Presumably, he’d planned to come back, but when he saw that a lifeboat was leaving, hopped on, and fled without his family. Mrs. Carter had to get her kids to a lifeboat on her own and had to row it herself as there was no man on the boat. When she finally made it to the Carpathia, William was leaning on the ship’s rail. 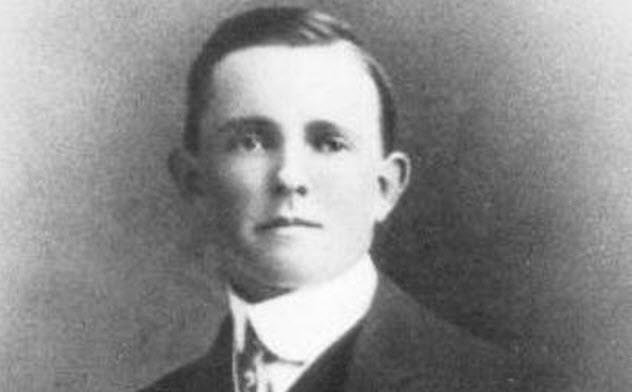 The man behind the wheel when the Titanic crashed was Robert Hichens. He wasn’t the captain, though, and he had no obligation to go down with anything. So he took to the lifeboats. One of the women aboard the lifeboat was Molly Brown, who has been called the hero of the Titanic. Furious, she threatened to throw Hichens overboard if he didn’t give her the oar. 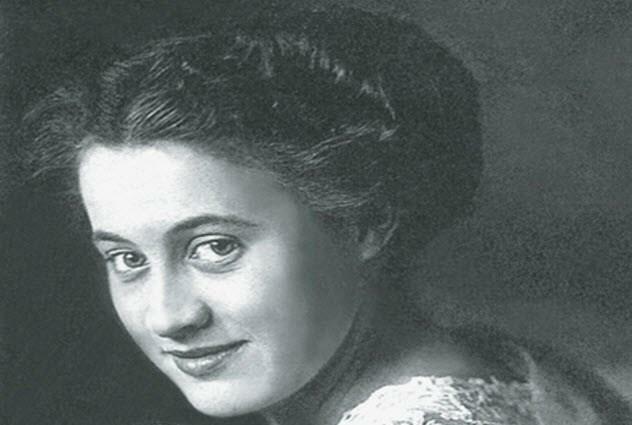 She and a few other women took over the lifeboat, turned back, and saved a few more people from drowning.